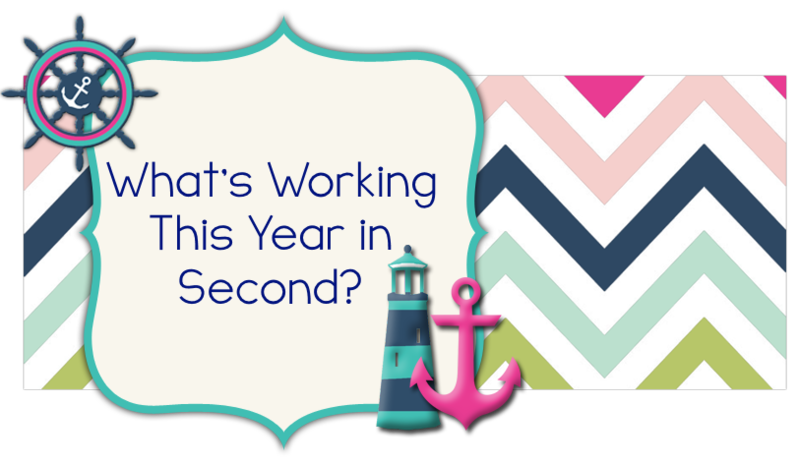 What's Working This Year in Second? 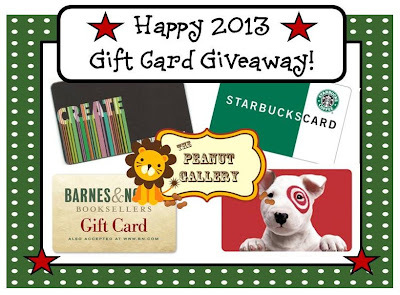 : Gift Card Giveaway! 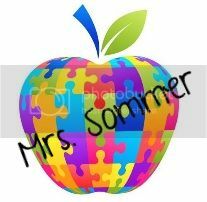 Mrs. S over at The Peanut Gallery is giving away some gift cards as well as some things from her TPT store! 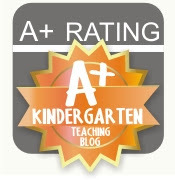 Click on the button below to enter to win some great gift cards and some great items from her TPT store! 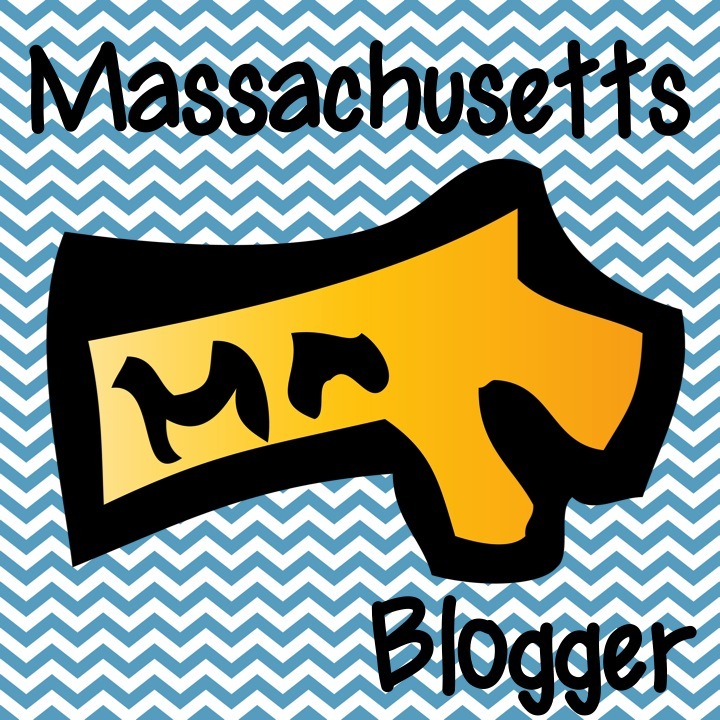 Thanks so much for blogging about my giveaway! It is greatly appreciated.